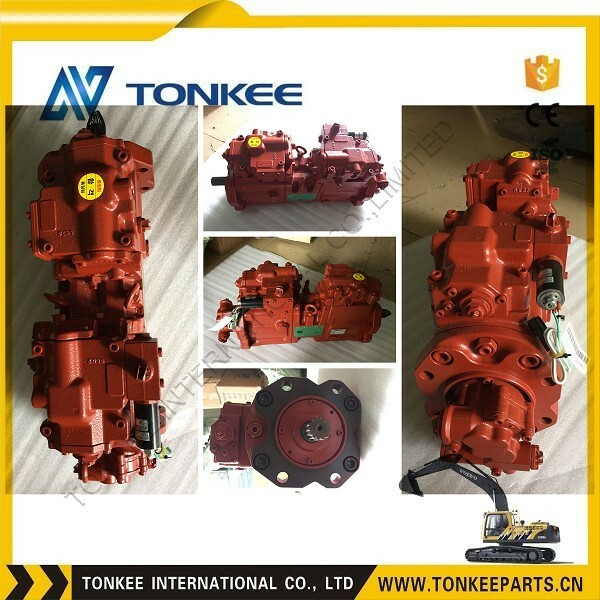 Tonkee International Co.,Limited is one of the professional supplier for KAWASAKI K3V, GM series hydraulic motor, excavator final drive, swing motor device, eninge spare parts, hydraulic seals, gear parts, sensor, electronic parts, undercarriage parts, track link since 2008, located in Dongpu Guangzhou, the biggest wholesale market for excavator parts in China. 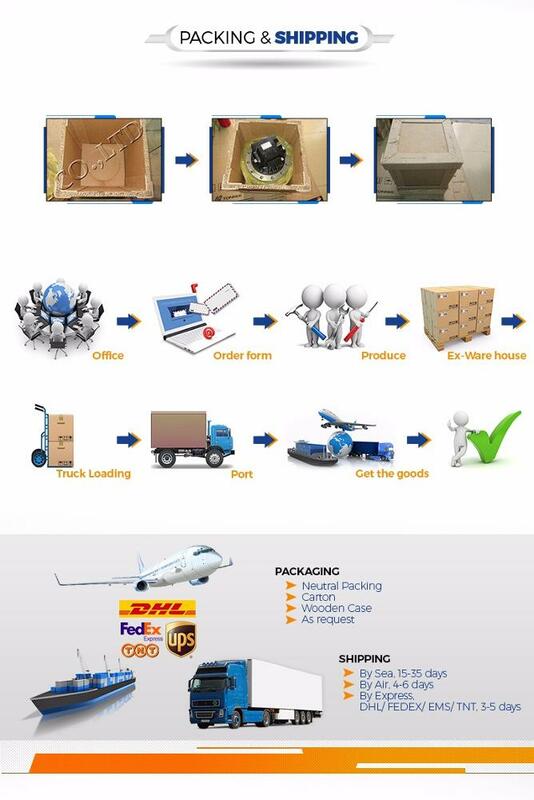 We spread our products to every corner of China, southeast Asia, mid east countries, Europe and America etc. And provide professional information and service. 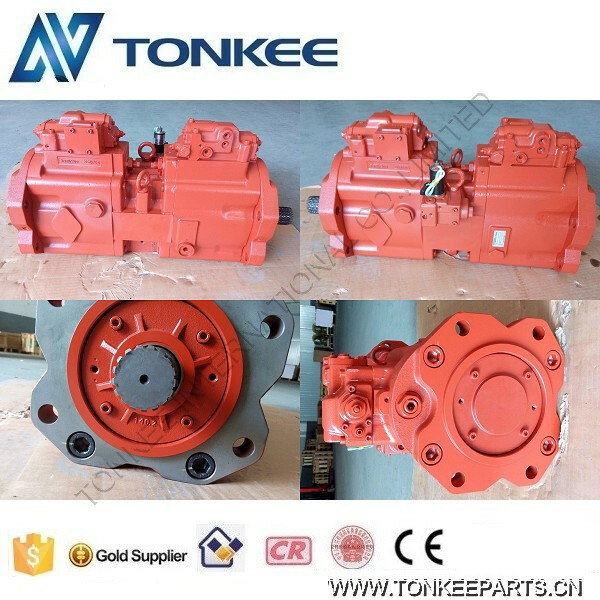 We are professional dealer in excavator parts more than 5 years, and our products are exported to Mid East, Southeast Asia, America and Europe etc. If you have any questions, you can contact us at any time. 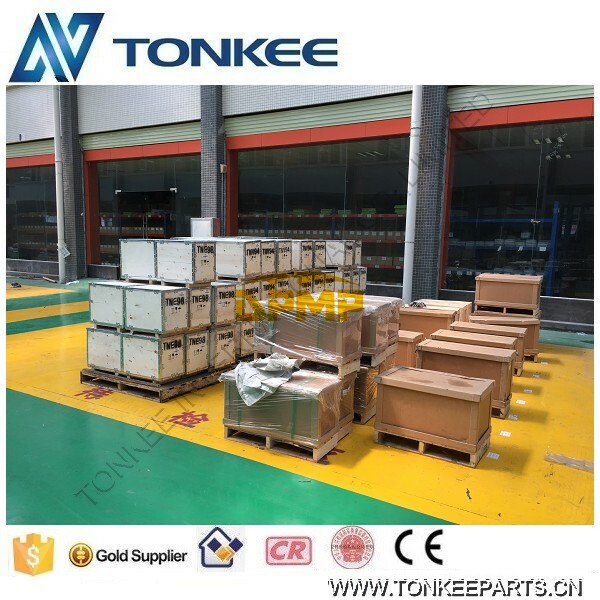 1.TONKEE INTERNATIONAL CO.,LIMITED is located in Dongpu, Guangzhou, the biggest wholesale market for excavator parts in China. 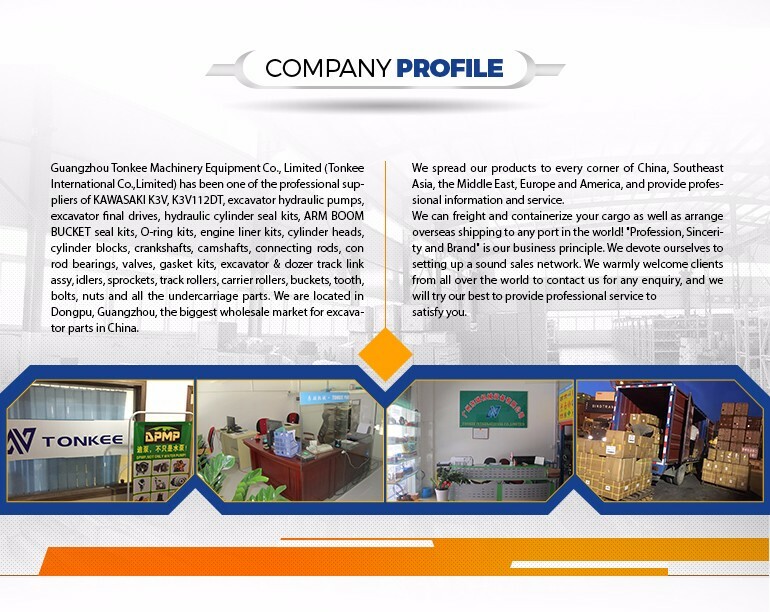 We spread our products to every corner of China, Southeast Asia, the Middle East, Europe and America, and provide professional information and service. 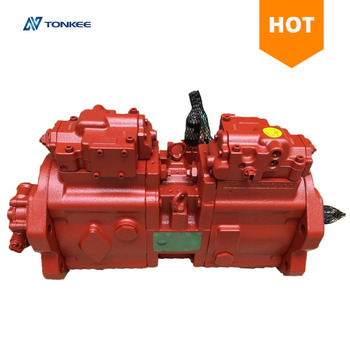 2.Business scope: excavator hydraulic pumps, final drives, hydraulic cylinder seal kits, ARM BOOM BUCKET seal kits, O-ring kits, engine liner kits, cylinder heads, cylinder blocks, crankshafts, camshafts, connecting rods, con rod bearings, valves, gasket kits, excavator & dozer track link assy, idlers, sprockets, track rollers, carrier rollers, buckets, tooth, bolts, nuts etc. 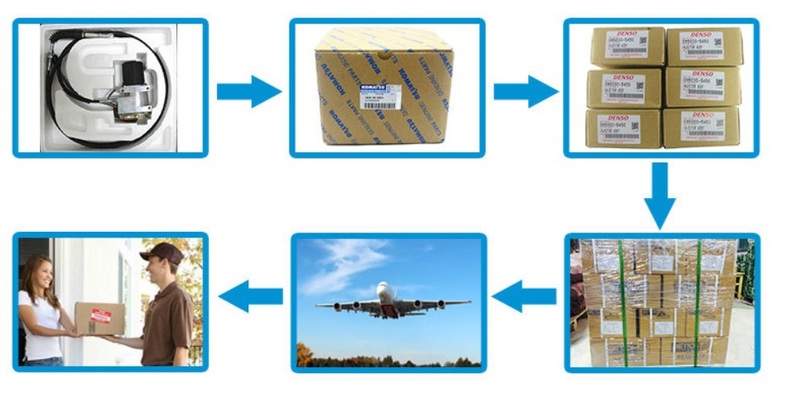 3.We have important business in the overseas market due to our high quality and reasonable prices. 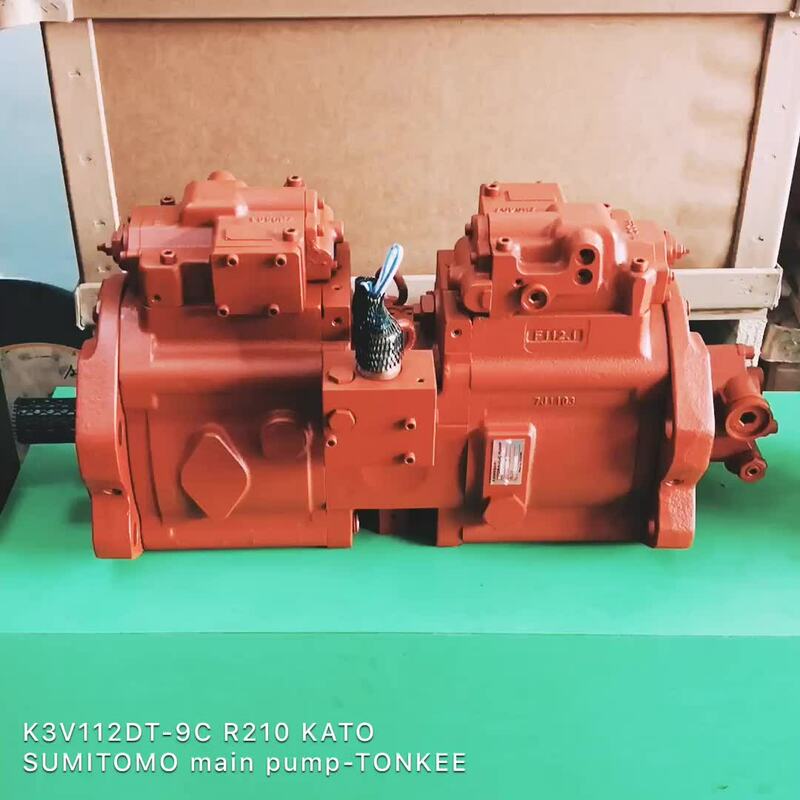 Also,we can supply Various TURBOCHARGER according to customers’ requirements! 4.All the picture is just for your reference, We can provide service according to client's requirements! 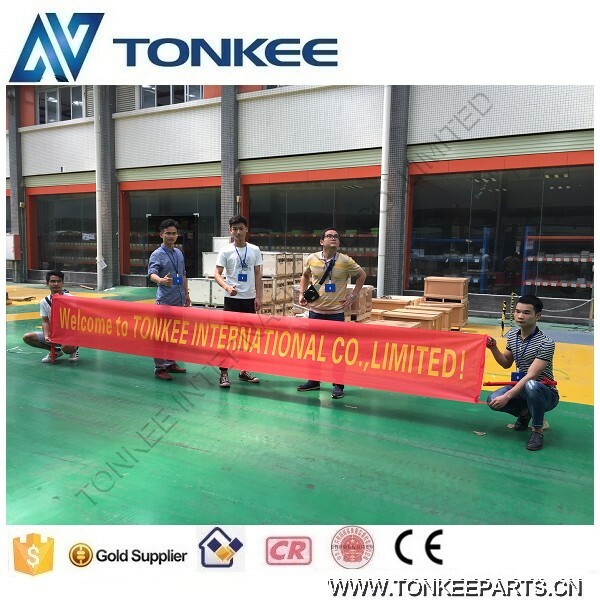 5.We always promise to offer excellent products as well as satisfactory service to our clients all over the world.If you have any problems about details please contact us. 6.Economically priced, experienced&responsible QC that you canreply on. 2.Please contact us first if you have any dissent for our items you received, we will tell you the exact process of the return. 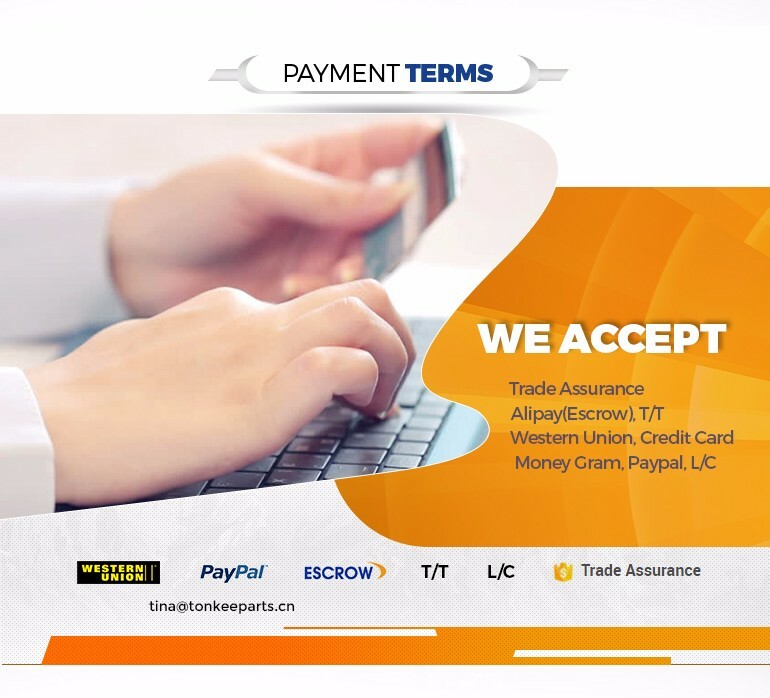 3.If there is any problem with the products you bought, we'll make an exchange or refund the product payment (shipping& handling fees are not included) within 90 days after confirm receipt of the goods. 4.Items are not refundable or changeable after 90 days of purchase. 5.to arrive at our Returns Warehouse, delivery times vary based on shipper selected. Your return will be processed within 5-7 business days after receipt of the item.